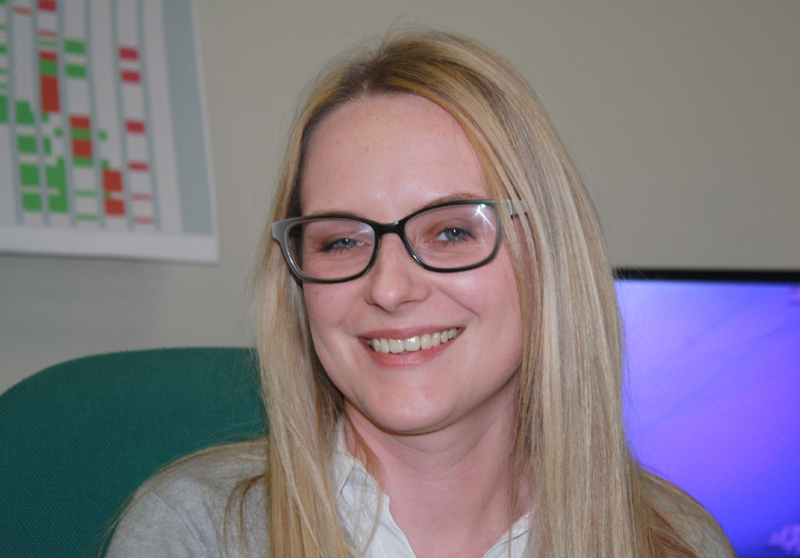 Martyna, who arrived in the UK from Poland in 2007, has been working within the glazing sector for the past seven years. Martyna commented: “I fell in love with the UK when I moved here ten years ago and have lived in Doncaster and Huddersfield. “I’m excited by the challenge of working with Arkoni at such a busy time,” added Martyna who enjoys painting, walking in the Dales and a cold pint in a country pub afterwards!